Are baby teeth really that important? Help! My gums hurt when I floss! Scheduling checkups and professional cleanings at our Cliffton, New Jersey office is vital to maintaining your child’s oral health. 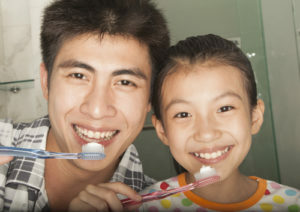 And, if your son or daughter is keeping up with good hygiene at home, these visits should be a breeze!